Anyone can make enough to save $1,000,000 in 3-7 years. Most self-made millionaires are made through business ownership. Many people think about it but never take action, they do not have an idea, they do not have the money, and flat just do not know how. 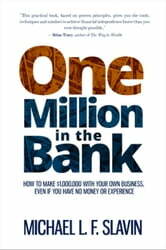 This is a practical book to teach you how to find, start, finance, and get free advice to own and grow your own business. For example, a yardman with no money was worth over $9,000,000 in 7 years after buying a nursery and growing his business. 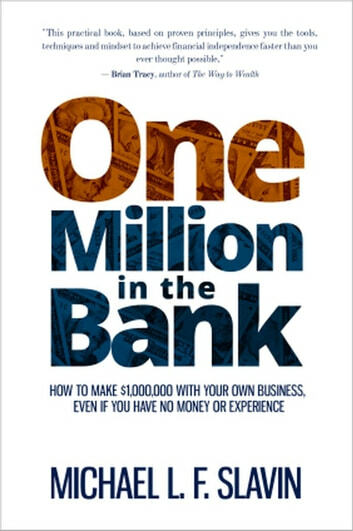 There are many more stories and lessons, to include how the author went from bankrupt to having his first million dollars in 3 ½ years. This book will change your perspective and put you on the path to financial independence. What If? and Why Not?